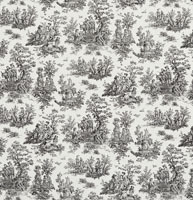 Palazzo’s toile upholstery fabrics are inspired by vintage French designs. Our toile fabrics are traditional, but unique. 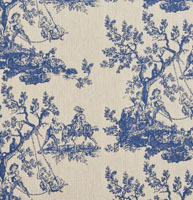 Our collection of toile fabrics will continue to grow, and don’t forget we offer free samples.